The classical Eurocode-compliant ultimate limit state (ULS) analysis of reinforced concrete sections is investigated in the paper with the aim of verifying if and how this well-established design procedure can be related to plasticity theory. For this reason, a comparative analysis concerning capacity surfaces of reinforced concrete cross sections, computed via a ULS procedure and a limit analysis approach, is presented. To this end, a preliminary qualitative discussion outlines modeling assumptions aiming to reproduce the physical behavior of reinforced concrete cross sections with respect to ductility and confinement issues. 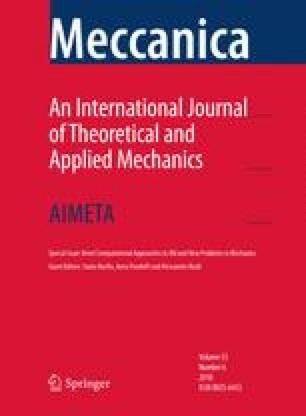 Besides the theoretical importance of the proposed approach, numerical experiments prove that limit analysis yields not only very accurate results but also a computationally effective procedure that can be affordably used in common design practice.